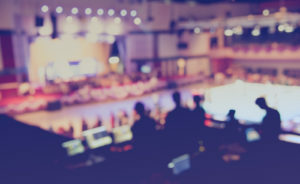 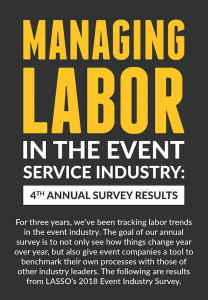 LASSO’s annual event industry surveys focus on bringing to light the struggles that senior event industry executives face when scheduling and managing their mobile workforce. 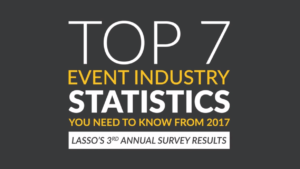 For our 3rd annual survey, you will find the top 7 event industry statistics that you should know about from 2017. 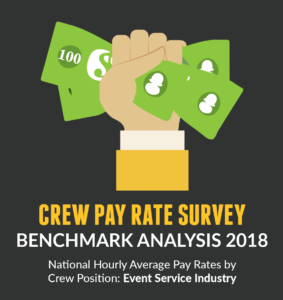 As with all of LASSO’s surveys, our goal in presenting this data is so that you are able to see what others in your industry are doing and use that as a reference point when examining your own internal event crew processes. 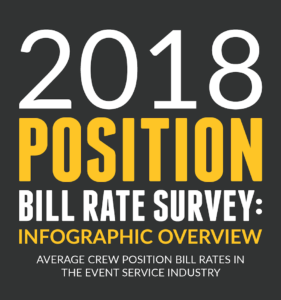 Has how event companies track hours worked changed over the last 3 years? 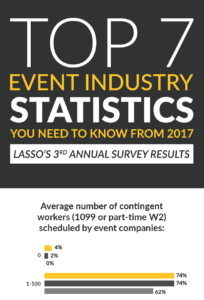 On average, what percentage of the total workforce for an event company is contingent? 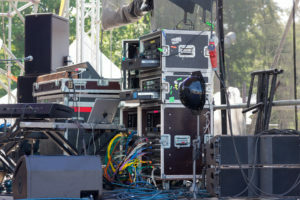 What are some of the roadblocks to reclassifying a mobile workforce from 1099 to part-time W2? 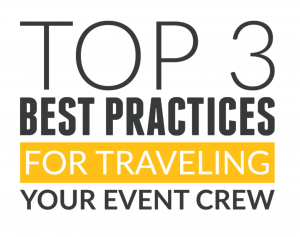 What are the main methods used to collect new hire paperwork and documents from the field? 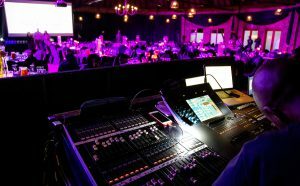 What metrics to event production companies track monthly? 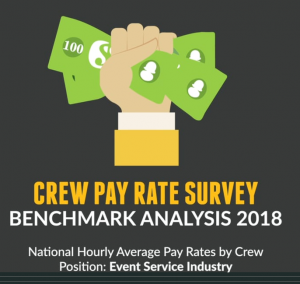 How do event companies rate crew performance? 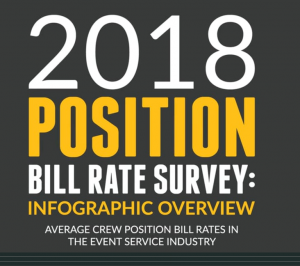 Click here to view the results infographic now!